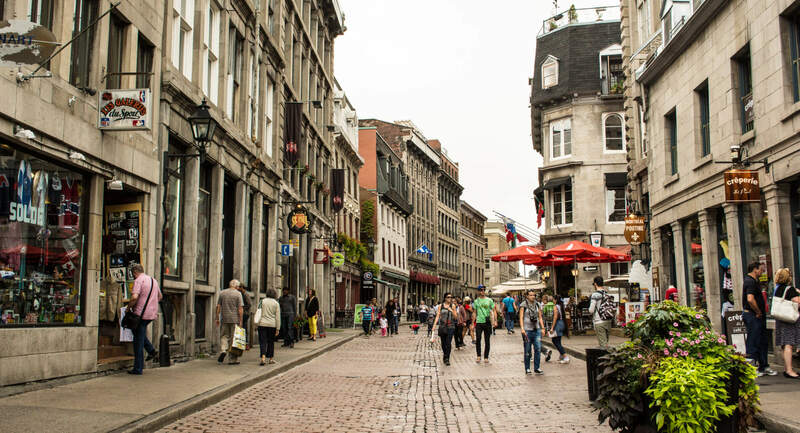 We invite your group to discover the Old Montréal or other Montréal neighborhoods by foot. VDM Global will take care of your complete itinerary, so you can enjoy a worry-free evening! The group will be accompanied by a professional guide. Your guide will lead you through the evening and invite you to enjoy a 3-course meal which will take place in 3 different locations, each with its own atmosphere. Please note: since this tour can be customized to your preferences someone from our team will contact you by email within 24 hours to arrange this tour. You may also call us at +1 (855) 842-1815 during normal business hours.